Harmonix Blog: New Update Coming to Rock Band Rivals July 11th! 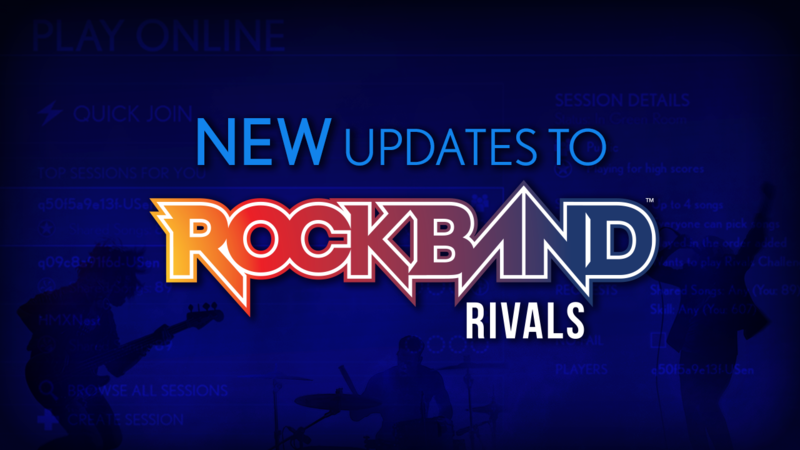 New Update Coming to Rock Band Rivals July 11th! A few months ago, we hinted that there would be some big changes coming to Rivals Mode and HERE WE ARE! 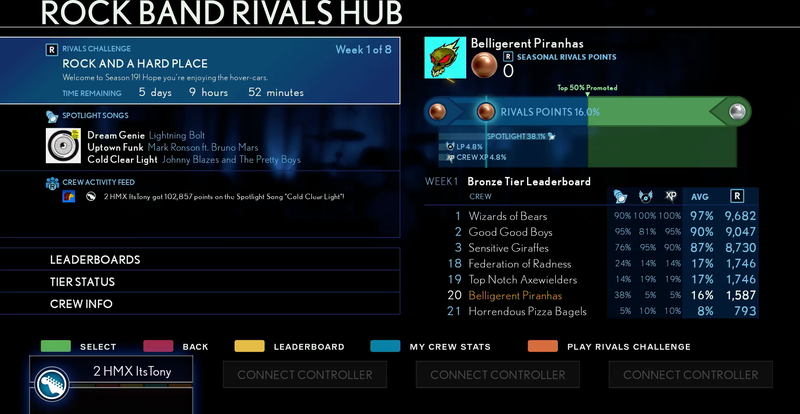 Rivals Season 7 will debut a bunch of new functionality that will have a dramatic impact on the way people compete. Read on for more details! As with all of our updates, whenever we make a change it’s because we’ve been listening to the community, looking at all of our play data and coming up with features that improve the Rock Band experience. With this Rivals update, we want to improve the experience for mid-tier players (Gold/Platinum) while also reinforcing the idea that super-skilled players should get promoted faster. We also felt that the mode could use a visual overhaul for clarity and navigation. While we have a ton of cosmetic changes, the biggest mechanical change is the addition of LP, denoted as the two record icons above (get it? Do you get it?). LP adds a third metric to the Rivals Points equation and is earned by placing on timed per-song Challenge leaderboards. 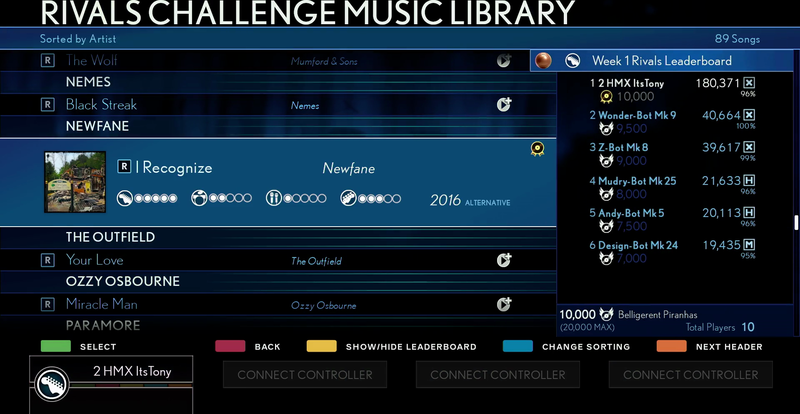 All songs in the Challenge will now have a leaderboard that is active for that Challenge only – at the end of the Challenge, your leaderboard position will be converted into LP (for those curious: LP is an abbreviation of Leader Points). One important note is that these leaderboards are limited to Crews in your Tier, so placement should be competitive and balanced against whatever you can perform to. We’ve got more info on the mechanics at the bottom of this blog post, including the math for LP. We’ve also made some changes to how Crew XP is earned. We’re adding in some XP multipliers that will give you more strategic tools to increase the amount of XP you earn every play. For example, we’re adding a Social Play multiplier (the friends and their 2x above) that will reward you for playing songs with other folks either online, locally, or even asynchronously – if you play songs that other players in your Crew have played, the bonus becomes available, so be sure to download the Rock Band Companion App and coordinate. We are also keeping the 1st Play bonus (the play button icon above) that gives you an XP bump the first time you play a song. Importantly, that’s the first play on any instrument, and it’s a one-time bonus. The next time you play a song (on any instrument), the bonus will not apply. We also have all kinds of tools to apply special Challenge-specific XP bonuses (the fire icon), so keep your eyes peeled for those! Focusing on the more cosmetic changes, our UI team applied themselves to the Rivals Hub to help focus attention on the things that matter most – namely, how you’re doing, what you can do to improve your position, and who you are competing with. The progress meter has been refined, we’ve brought Tier Leaderboards to the first screen, and we’ve generally cleaned the whole thing up. We’ve also tightened up communication for Season and Challenge starts and ends and also added a bunch of flare to the results screen to highlight your Rivals achievements. We’ve also got some really fun rewards ideas in the hopper for upcoming seasons, including a lot of stuff that we’ve never seen before in any Rock Band. Get psyched, there’s a lot to be excited for. Lastly, if you’ve been paying attention, you’ll notice that we’re working to bring some of the legacy Rock Band Network catalog to RB4 as DLC. It’s been very satisfying to revisit those songs – there’s amazing stuff all throughout the RBN catalog! Please continue to let us know which of your favorites you’d like to see us release by recommending them on rockband.com/request. Also, for those of you who have no idea what I’m talking about, rest assured we have a lot of really exciting DLC in the schedule. As always, thanks for playing and let us know your thoughts on Twitter, our forums, Reddit, and anywhere else you talk to Rock Band people about Rock Band stuff. Any player can only have one score on any single leaderboard at any time. Same as existing leaderboards. Like Spotlight Scores, Harmonies do NOT count towards LP while Pro Drums 'mixes down' the scoring to align with what would be earned on standard Drums. 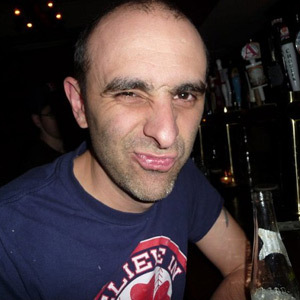 Each song has a 20,000 LP cap that applies to the Crew – for example, if a Crew has 2 top finishes, say one on guitar and one on bass, then their LP for that song is capped. Note that these values scale based on song length – use them to get a sense for how the values relate to each other across difficulty and performance. Base values decrease after the 3rd play of a single song, BUT we've added back the slow drip for multiple plays. You will always get some XP regardless of what you do. The percentage shown is the percentage of crews that are promoted – so, at the close of week 1, the top 50% of crews make it from Bronze to Silver. Note that these numbers are the same as what we implemented for Season 6.